Be bold. Be true. Be kind. Be you. 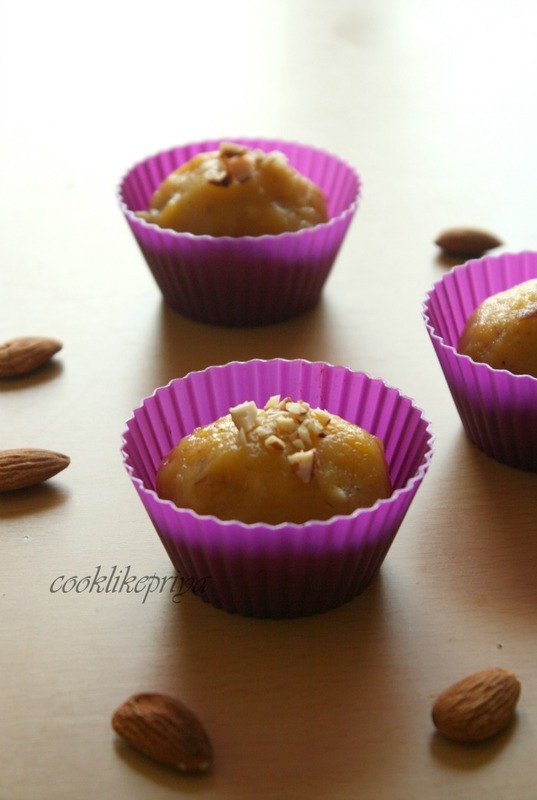 Chana Dal Halwa/ Burfi is a traditional Mugal sweet. 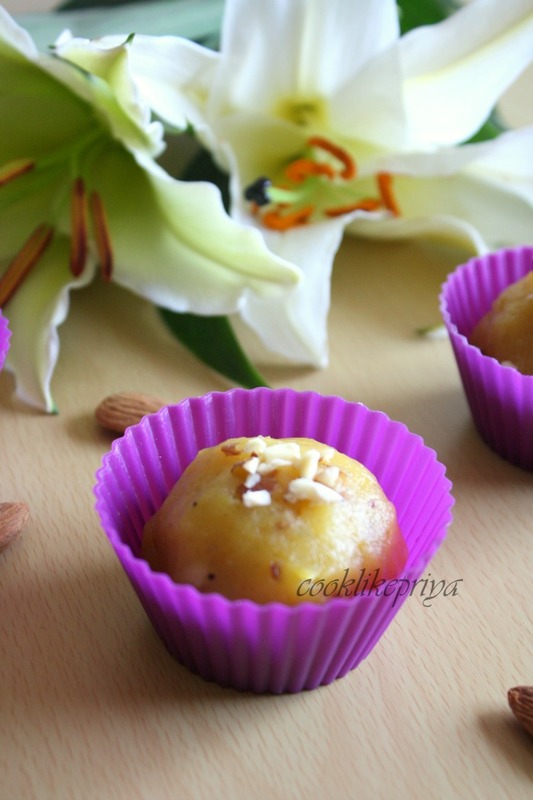 It is an aromatic sweet that is loaded with ghee(clarified butter), milk, channa dal, sugar and nuts. 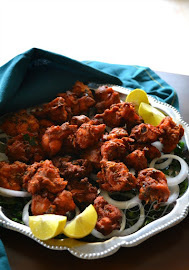 Its very popular in the Northern part of India and is adored during festival seasons. 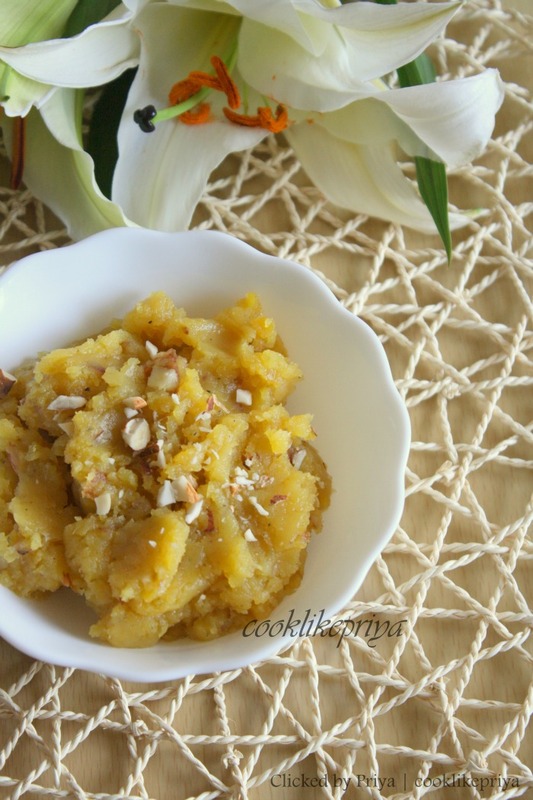 For me this was a new sweet recipe, as I have never tried to do halwa with dal. But nevertheless I loved it so much. Verdict ~ Channa Dal Halwa was super flavorful and melt in your mouth and we kept having more and more. 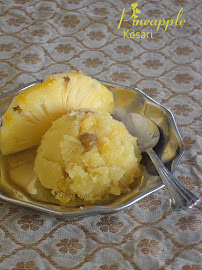 Taste wise I felt it was similar to poli stuffing and close to sweet pongal taste. Wash and Soak dal in 1 Cup water for 4 hours. 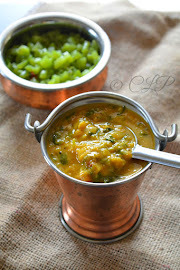 Pressure Cook the soaked dal in 3/4 Cup of water for 4-5 whistles.Remove extra water if any, let it cool down, set aside. Heat ghee in heavy bottom pan.Add mashed dal and fry on medium heat 15 minutes until raw smell does.By now you the will ghee separating from dal. Now add 3/4 Cup milk and fry on high heat till it is well absorbed.Then Again add the remaining milk and cook on high flame. Take care not to burn the halwa, Keep stirring frequently. Finally add cardamom powder, sugar with chopped almonds and fry on high heat for another 5 minutes.By this the time, the halwa will start leaving the pan, and will come together as you stir. Keep a Shallow plate/tray greased with ghee ready, spread some chopped nuts on the plate. Take the halwa off the stove and pour it on the readied plate. Tap with back of spoon gently to spread the halwa. If you want to slice it, then wait for 15-20 minutes for the halwa to cool. Cut them into slices and serve warm. Or do like how did and serve it as it is. Wow superb priya... mouthwatering halwa... i need now:) Happy Women's Day!!! perfect presentation for a perfectly made dessert.. Happy women's day sis, soft halwa looks irresistible and this halwa definitely satisfy my sweet tooth..
Priya, Happy Women's Day!! I have never made chanaDal halwa, beautiful clicks, love these beautiful colored cups. This South V/S North challenge is interesting event, I will look for more details. Thanks for sharing this wonderful post. Happy women's day dear...lovely presentation....halwa looks so tempting..
Super yum priya...love them in purple..
Love it served in those colourful silicon bakeware!! Happy Women's Day Priya. 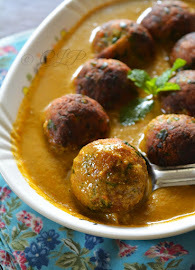 have tried it with moong dal. will try with chana dal next time. 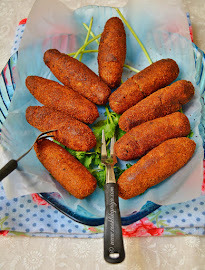 yours look so delicious and nice pics. 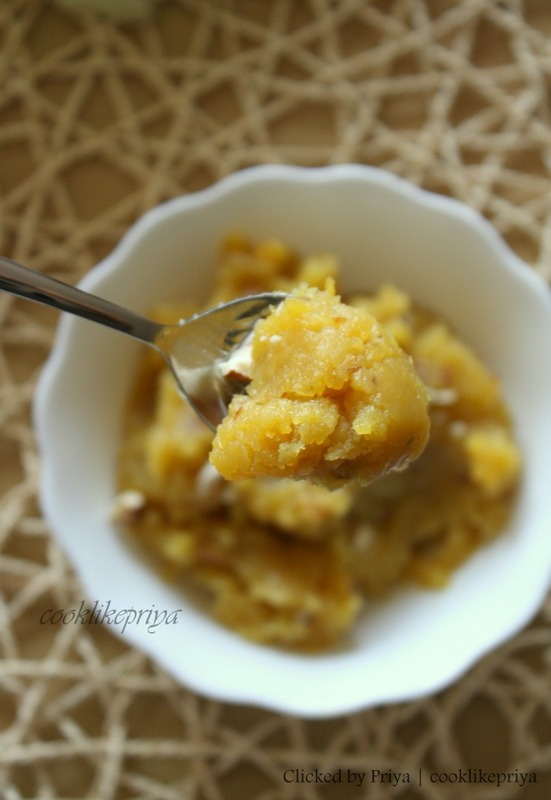 Delicious chana dal halwa Priya. You are right, I was thinking of poli stuffing. Halwa super ah irukku Priya! Womens day wishes to you too, my friend! Looks divine,beautiful presentation dear,Happy Women's Day! looks absolutely divine :) like the one with white flower..
Drooling over your pics. i could have some myself. temtping halwa. really apprecite if u visit me too. Amazingly made chana dal halwa Priya dear. yummy and looks very perfect. Your first click tempts me lot dear. Nice halwa texture, very delicious..